In a six-year break from stand-up, a lot has happened to Rhod. Almost all of it s**t.
And just when he thought he’d hit rock bottom, he met a bloke... called John. 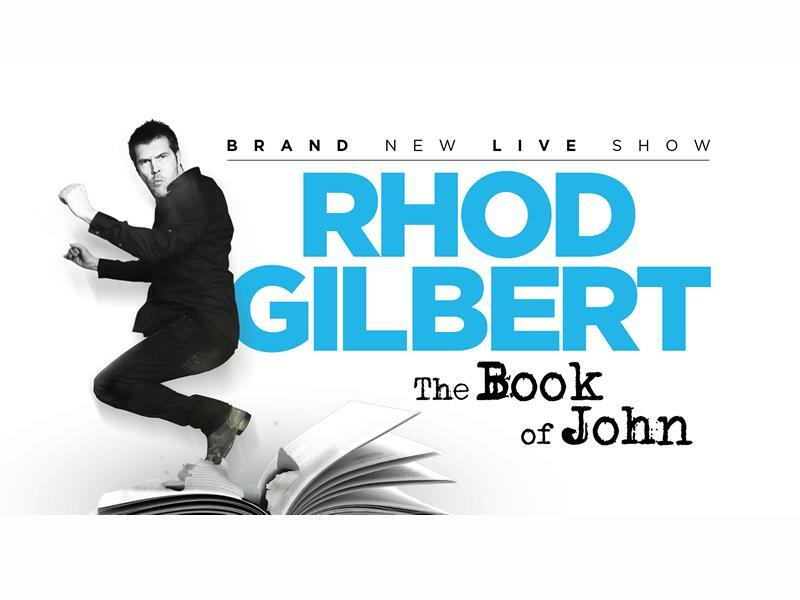 While we take every opportunity to ensure the details for Rhod Gilbert - The Book of John are accurate, we always advise that you contact the event organiser before setting out for the event to avoid disapointment.